Product #18095 | SKU ATOMCAB004 | 0.0 (no ratings yet) Thanks for your rating! The 6.5' Atomos Spyder USB to Serial LANC Cable connects your Samurai Blade monitor/recorder to a computer for use with an existing Datacolor Spyder4PRO or Spyder4ELITE display calibration system. 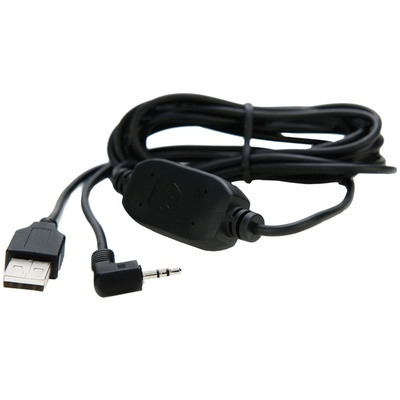 The cable also serves as a replacement for the one included with the Atomos Spyder colour calibration unit.